Birmingham you were so keen to come and dance, our first event sold out in just over a week, so we are putting another date in the diary straight away! We are super excited to announce our next party at Birmingham’s Rainbow Warehouse on the 12th June 2016. We have another great afternoon lined up for you with more to be announced. 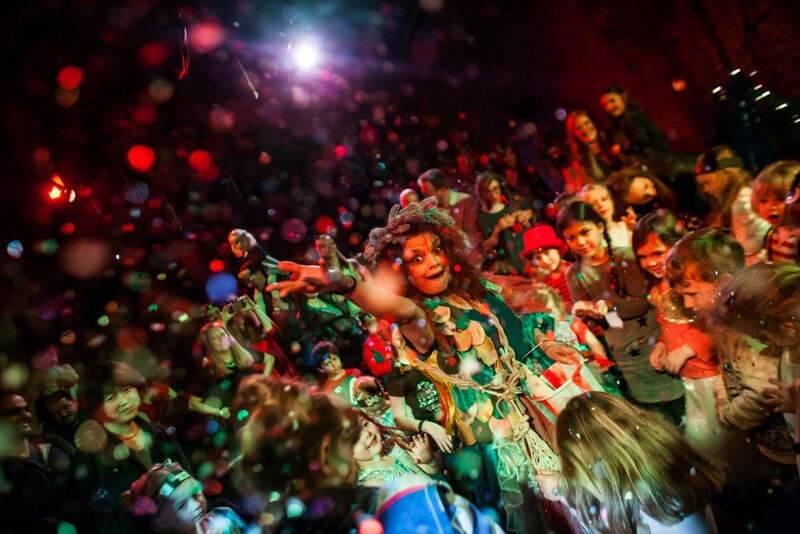 -DJs Al Mackenzie (Great Outdoors, D:Ream) & Slugrave playing grown-up quality dance music on the multi-sensory dancefloor with glitter cannons, bubbles and giant parachute dance.